I’ve been blogging, in many different forms, for a very long time. I really do enjoy blogging. I always have. I think every twenty-something needs to be writing a blog for reasons I’ll explain at another time. Let me make one thing very clear: I blog for me. Because I find it fulfilling. And cathartic. Because I want to. And when I don’t want to any more, I won’t let it feel like an obligation. Nonetheless, like with any project, I want to see it grow and flourish. Blogging has been an exciting adventure- one I’m extra blessed to be able to share with my sister. I would love to see our little space on the internet continue to grow. 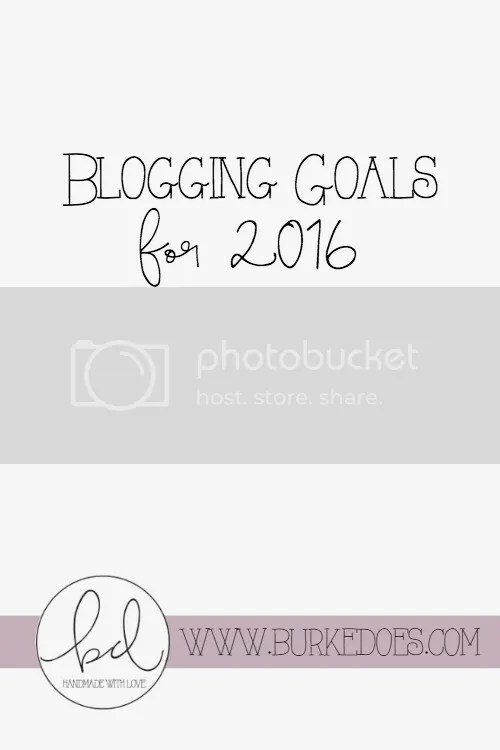 So I sat down with the 2016 Blog Planning Map from Lindsay at White Oak Creative and this is what I came up with. I started off by analyzing my current metrics. I rarely- yes, rarely– take a look at Page views and Unique Visitors so I sat down and figured out what my averages exactly were. With the domain transfer and rebrand, some of our data was fuzzy to say the least, so I looked at the conglomeration, as well as the September through December numbers. I have to say, I was blown away by our number of unique visitors. God is so good! And so are you. Well two of these posts are fashion, one is a recipe, one is practical advice, and one is financial. None of these had giveaways attached to them, but by looking at their stats, I can tell that the vast majority of their traffic came from Pinterest and these all had pretty decent pinnable images (which I’m pretty proud of). Most importantly, these were all posts that were practical to write because they matched who and what we were and what we wanted to do. For example, Laura’s moving post (#2 on that list) was written right after we moved her to Miami! I’ve gotten so many referrals from the Banza post that I don’t even know what to do with it! My takeaway: Stay true to you and keep writing only about things you know. The thing I dislike most about blogging is social media scheduling. I really really really really don’t like it. Isn’t that terrible. With the help of a VA, I’m freeing up parts of my time to focus on the things I like doing (writing content) to do the things that need to get done (post on social media). These goals are reaches. They’re stretches meant to make me uncomfortable. If your goals aren’t something you have to actively work towards, than they’re not goals at all. Find a plugin for the read more page, Completed 1/21/16. So that’s my plan. What do you think? Anything you think I should add?